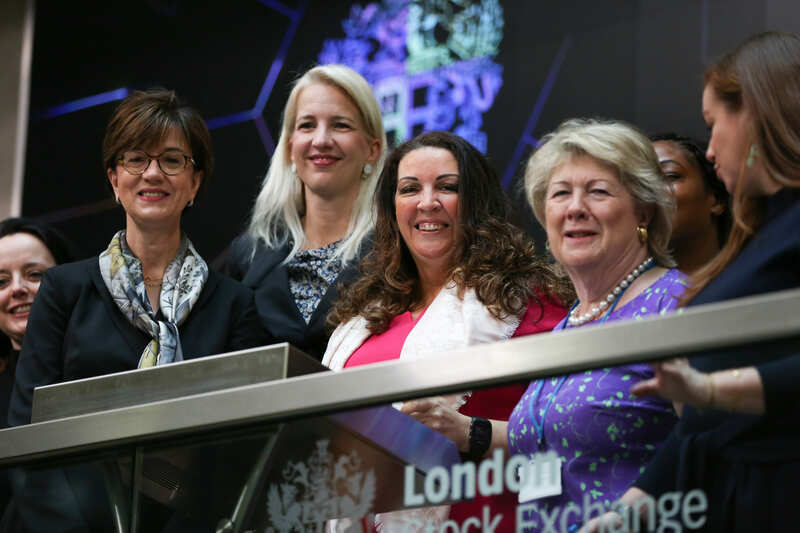 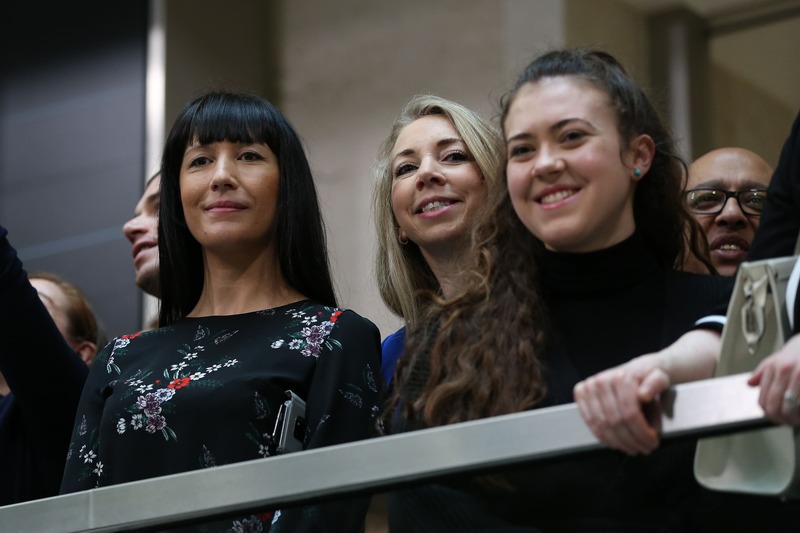 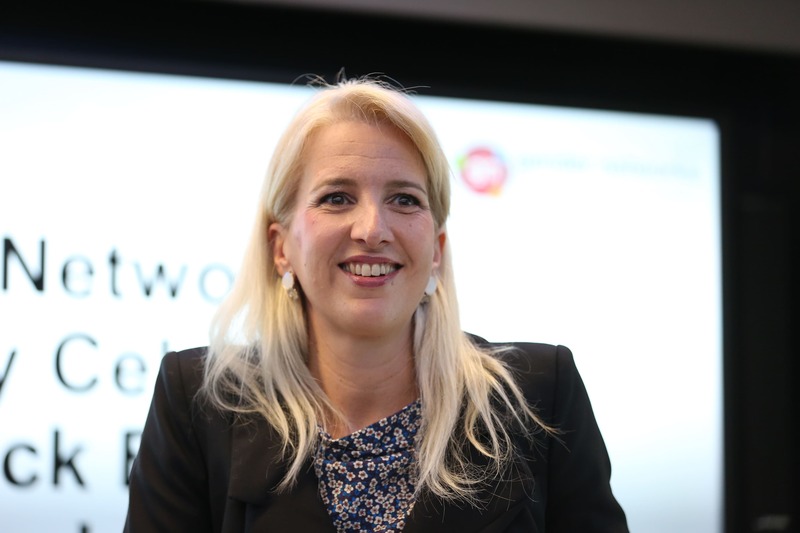 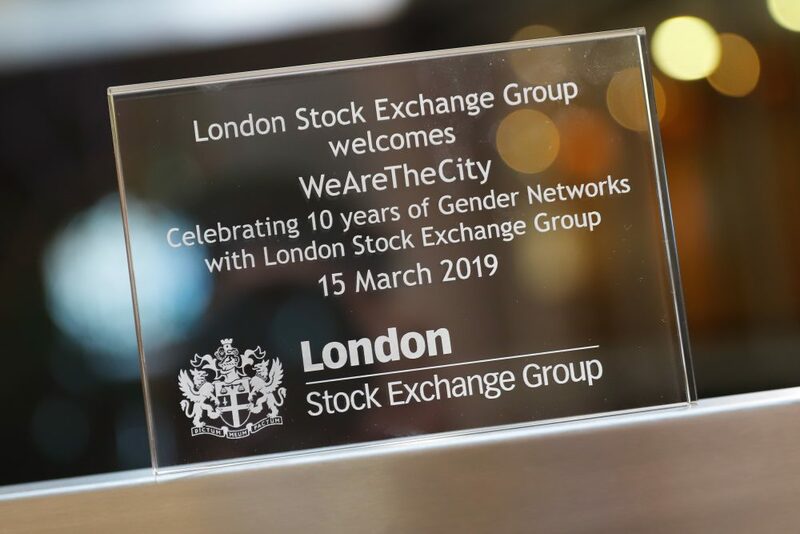 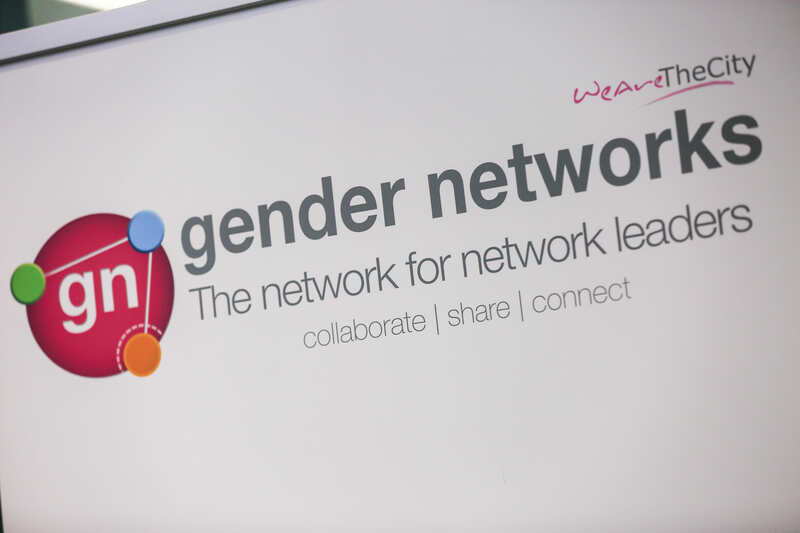 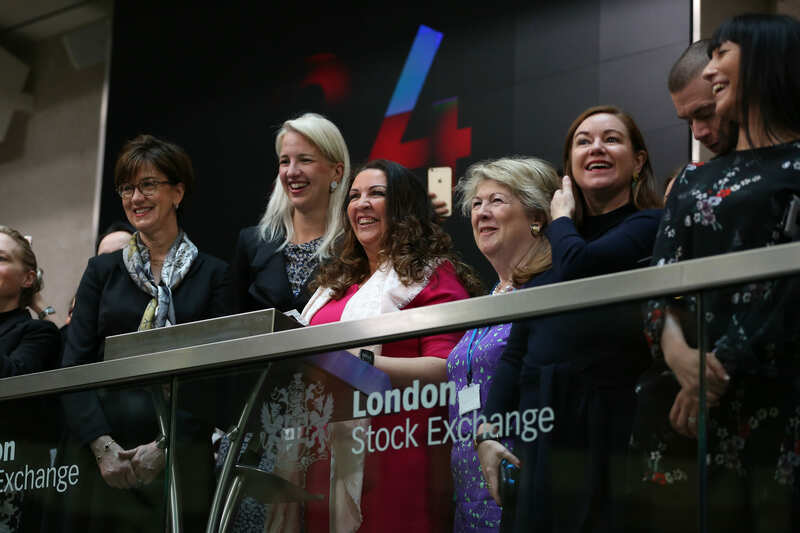 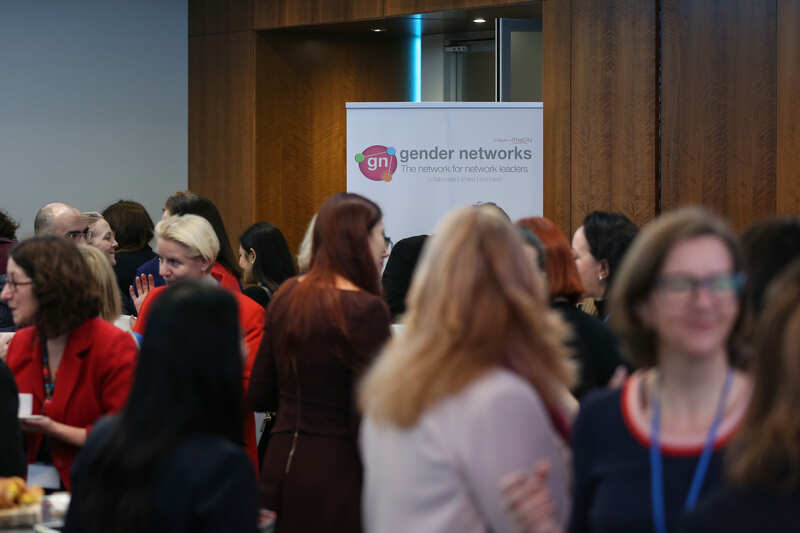 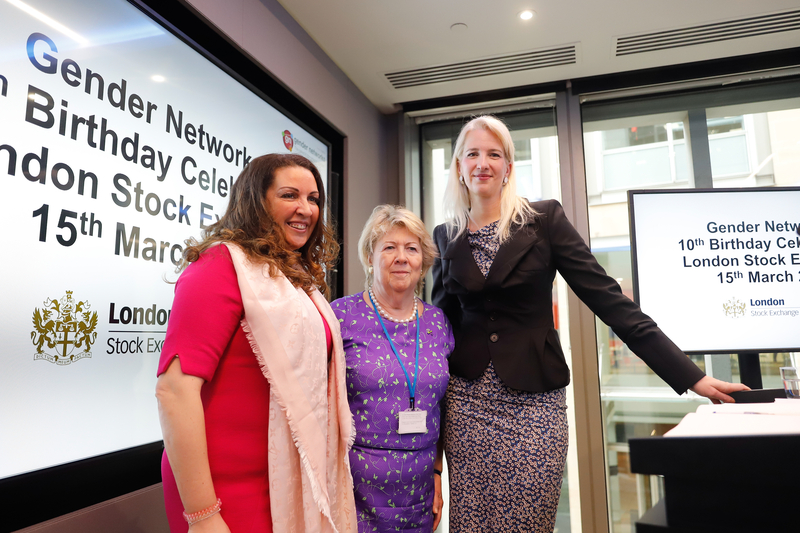 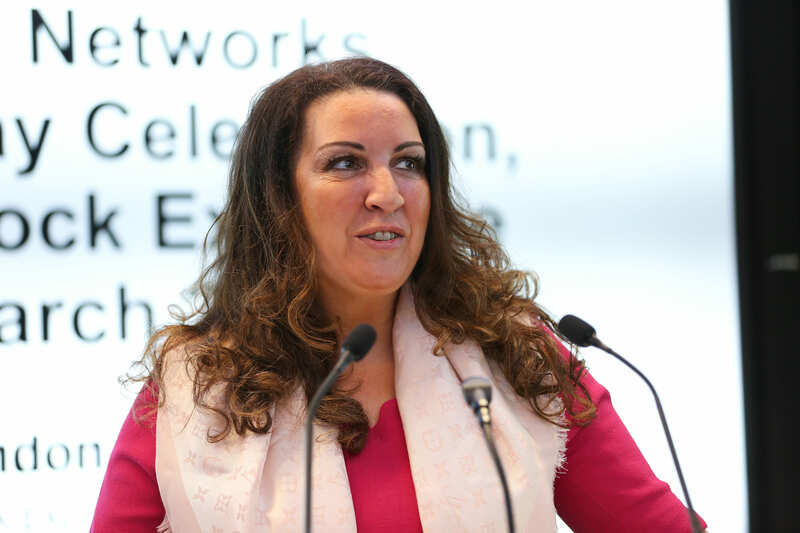 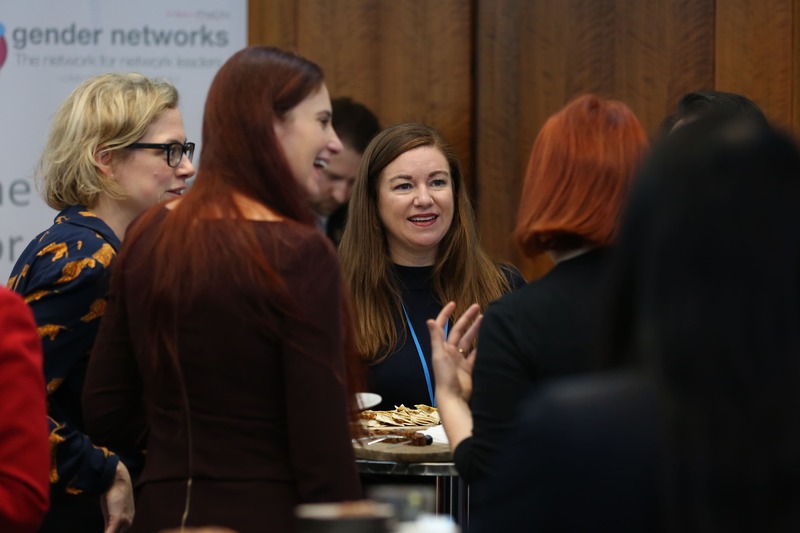 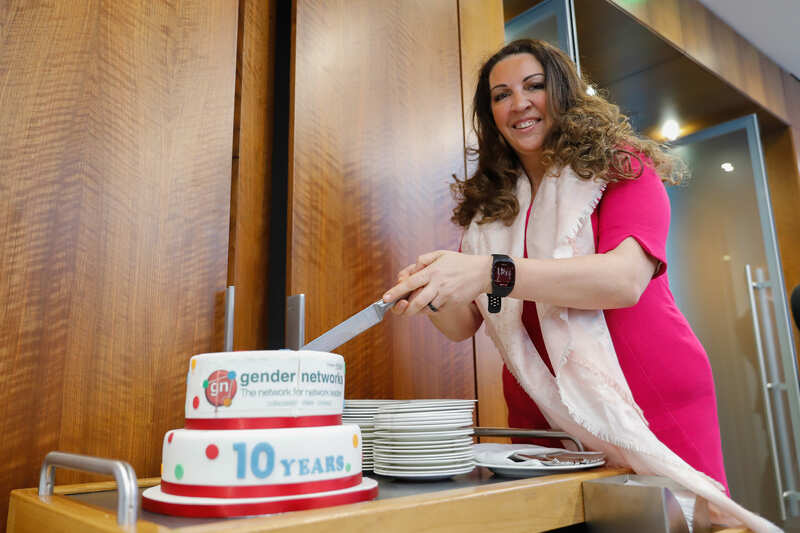 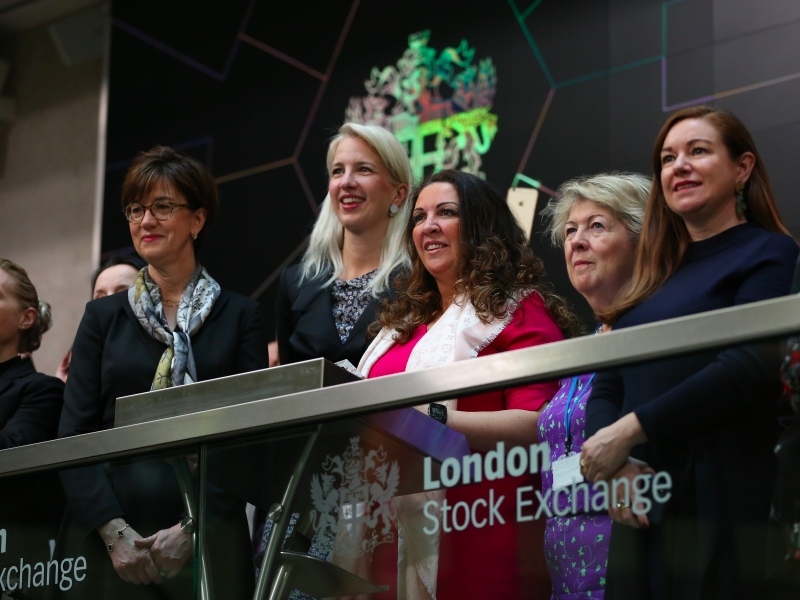 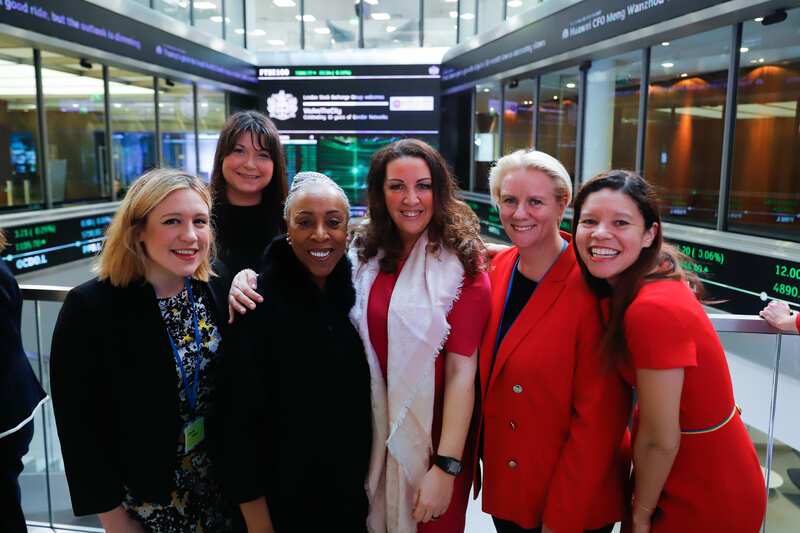 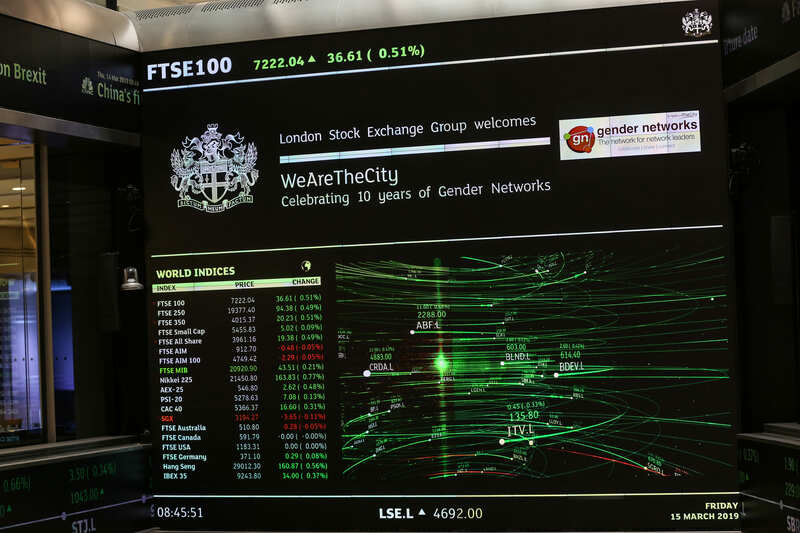 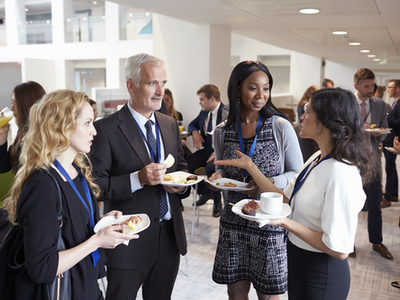 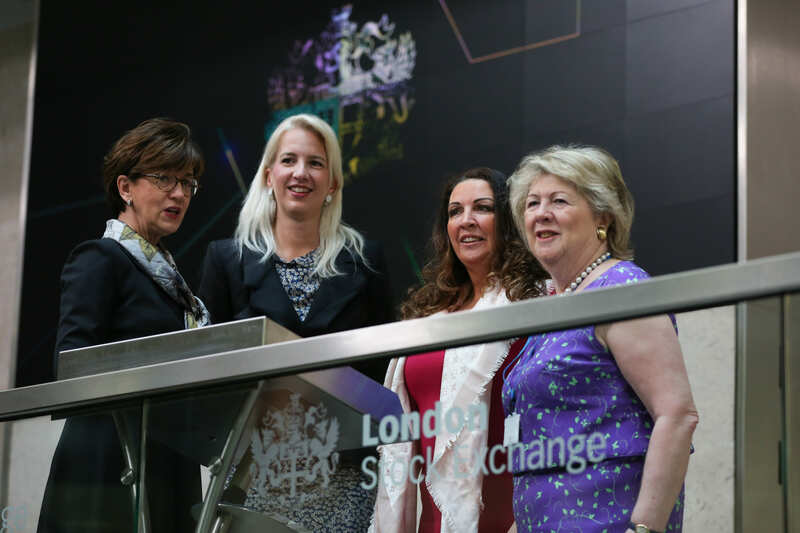 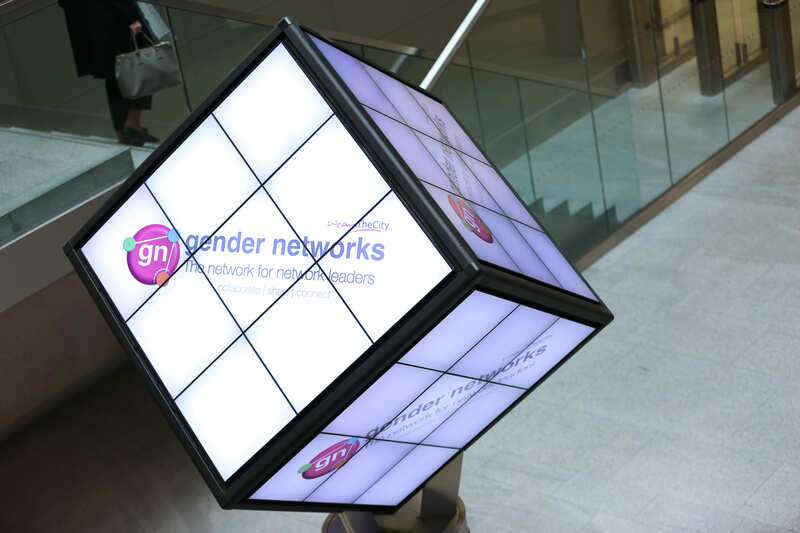 To celebrate ten years of Gender Networks, founder Vanessa Vallely, OBE was joined by over 100 guests to open the markets at the London Stock Exchange. 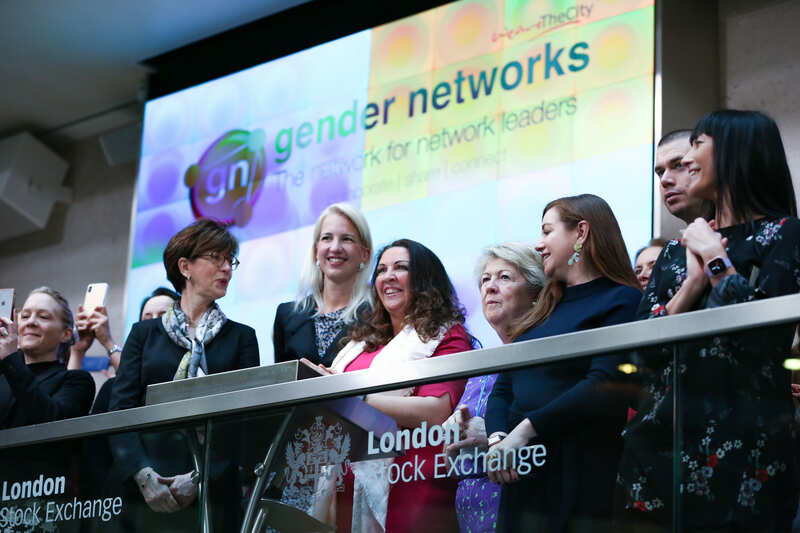 Speakers included, Diane Cote, Chief Risk Officer at the LSE, who hosted the celebrations and spoke of her support for Gender Networks. 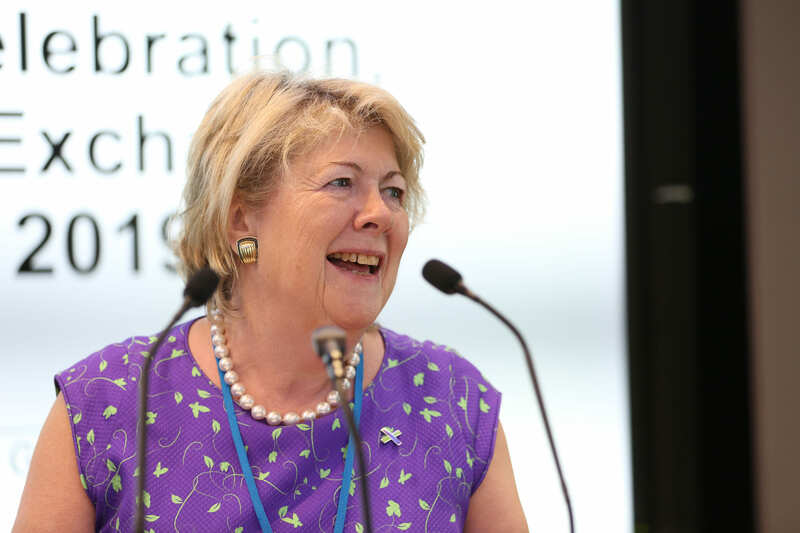 Baroness Goudie, Member of the British House of Lords who shared her views about how far women have come in the past 30 years, whilst noting just how far we still have to go to achieve gender Parity. 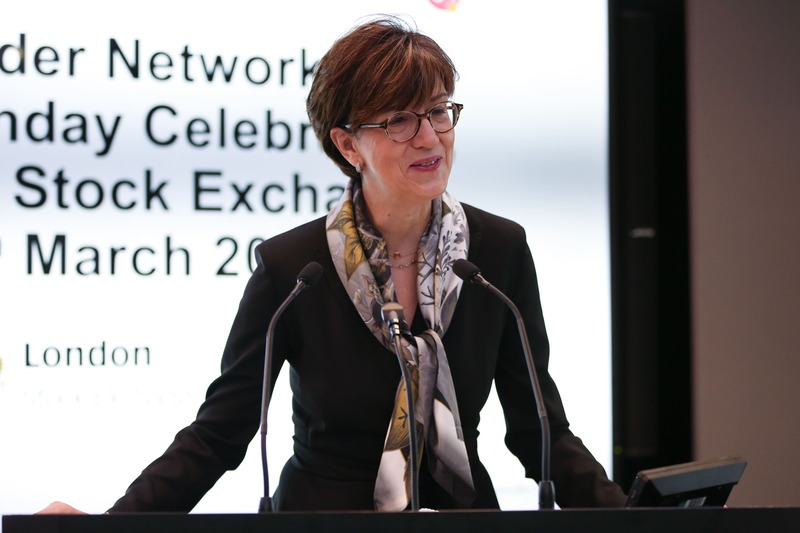 Birgit Neu, Global Head of D&I, HSBC closed the event, sharing her reflections on the achievements of Gender Networks as a former co-chair and advisory board member. 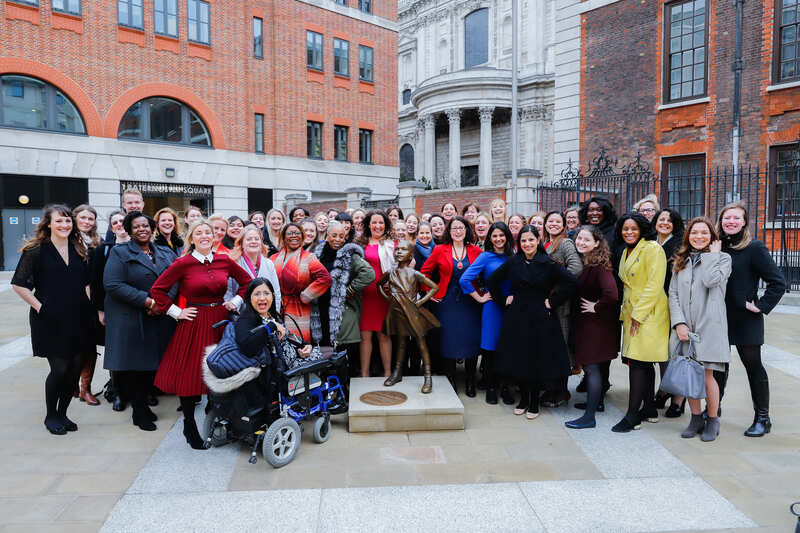 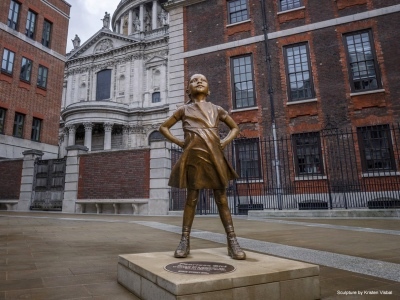 The celebration culminated in a group picture of all of guests celebrating alongside State Street’s Fearless girl statue, which now stands proudly in Paternoster Square. 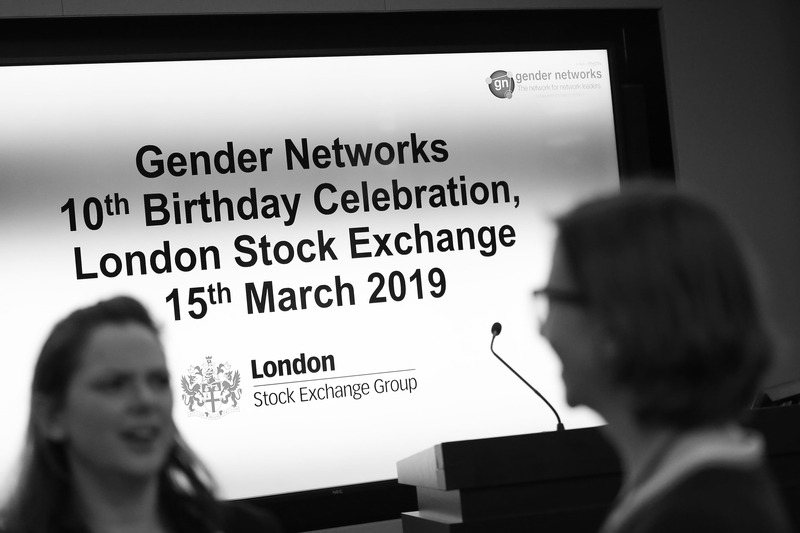 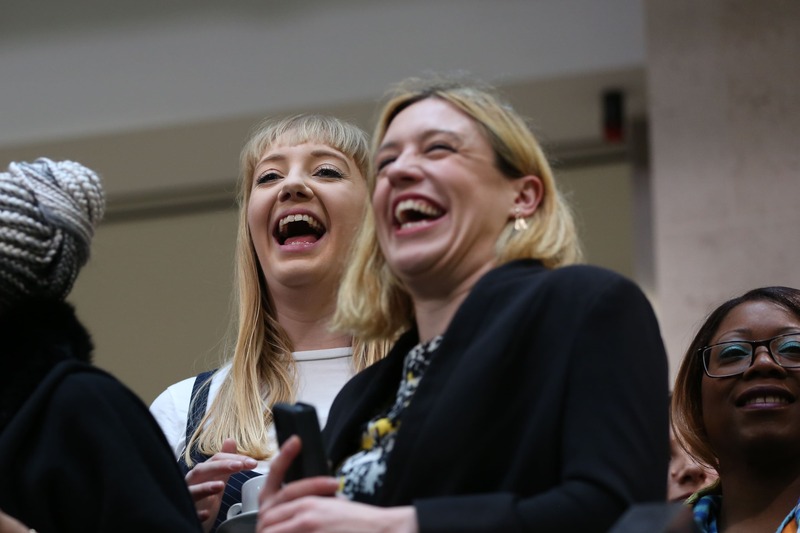 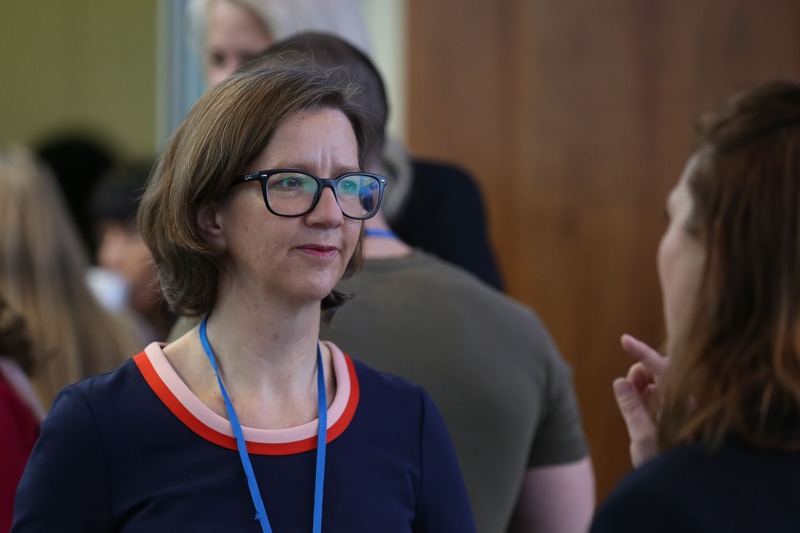 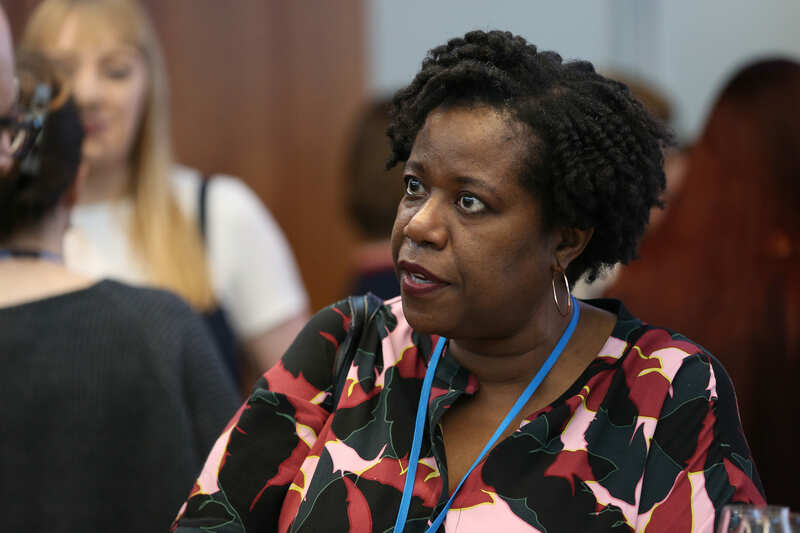 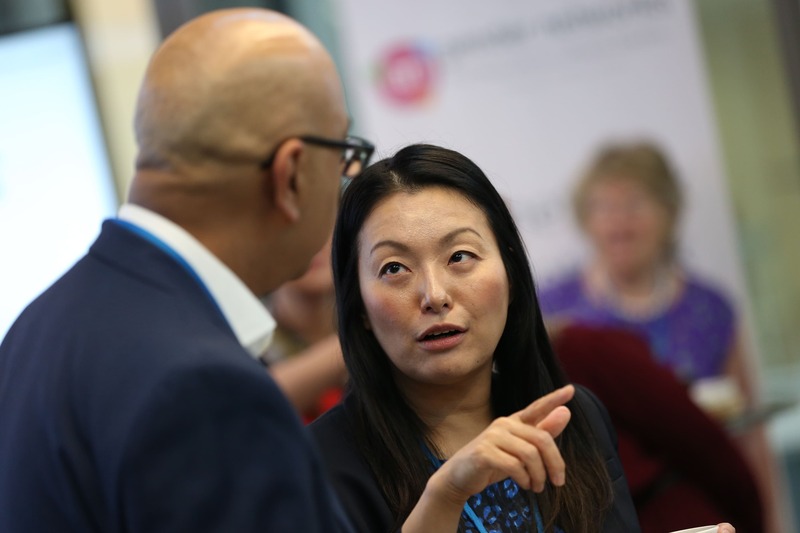 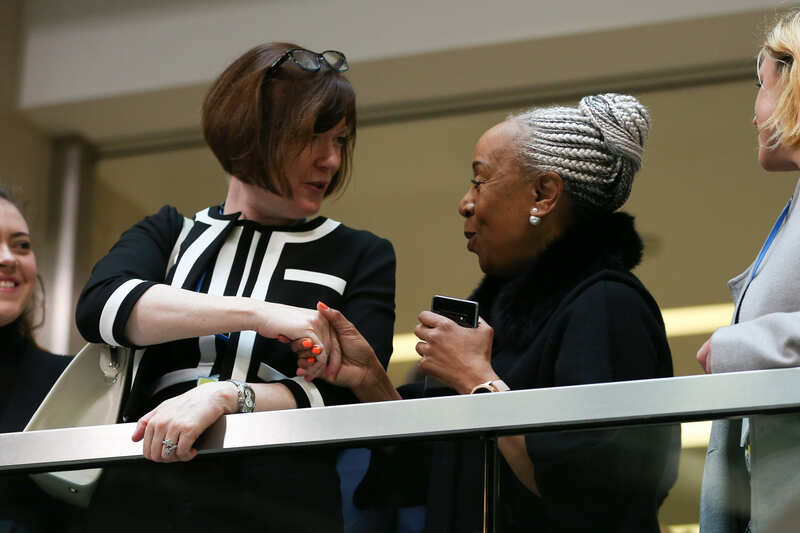 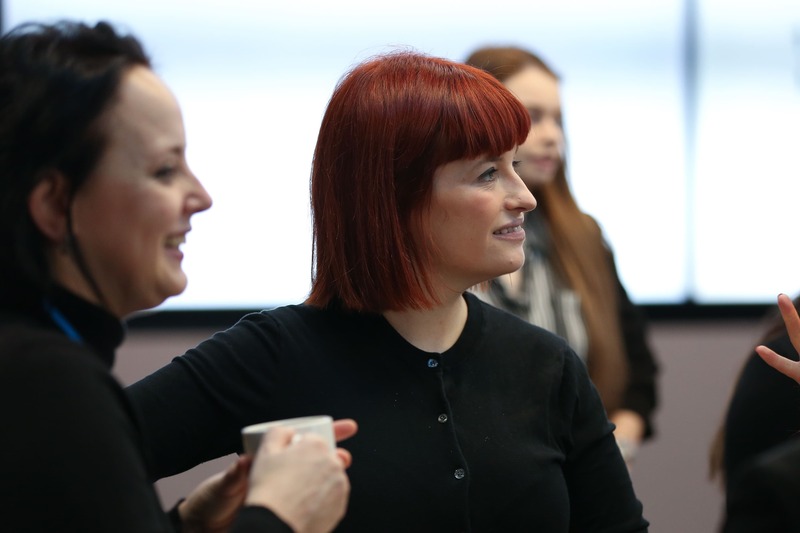 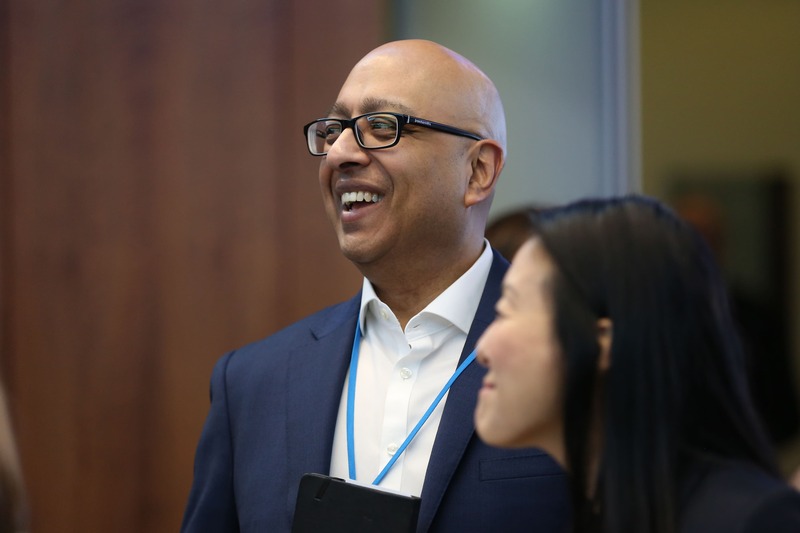 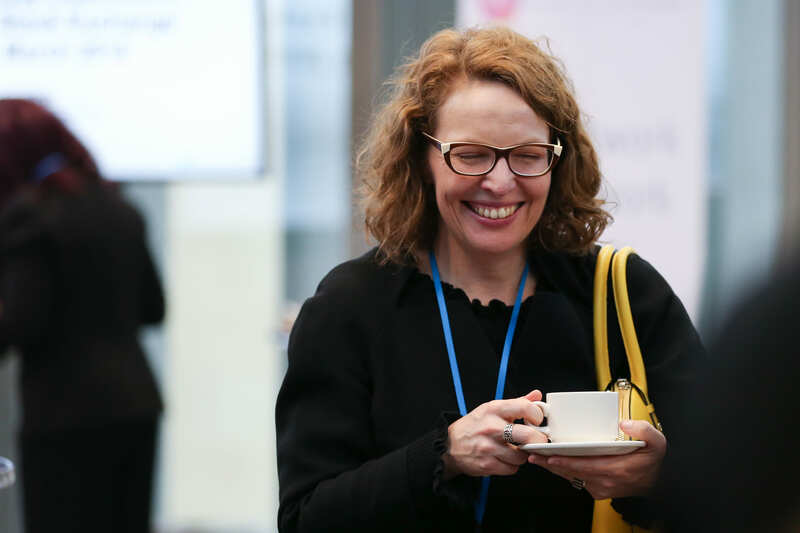 The celebration was also attended by the women’s network leads and guests from the Government Equalities Office, Norton Rose, Bloomberg, PwC, Schroders, Morgan Stanley, Standard Chartered, BlackRock, Barclays, Marsh, Worldpay, Mastercard, Visa, PwC, EY, Sky, Lloyds Bank, 02, FCA, JP Morgan, Atos, RBC, MUFG, Uber, Macquarie, Commerzbank, Ipsos, GLA, Channel 4, Chubb, BAE Systems, Mazars, RBS, Verizon, DLA Piper, Nomura, Nataxis, Protiviti, AIG, Invesco, Credit Agricole, Janus Henderson, Mizuho, LinkedIN, Great Ormond Street and Bank of America.